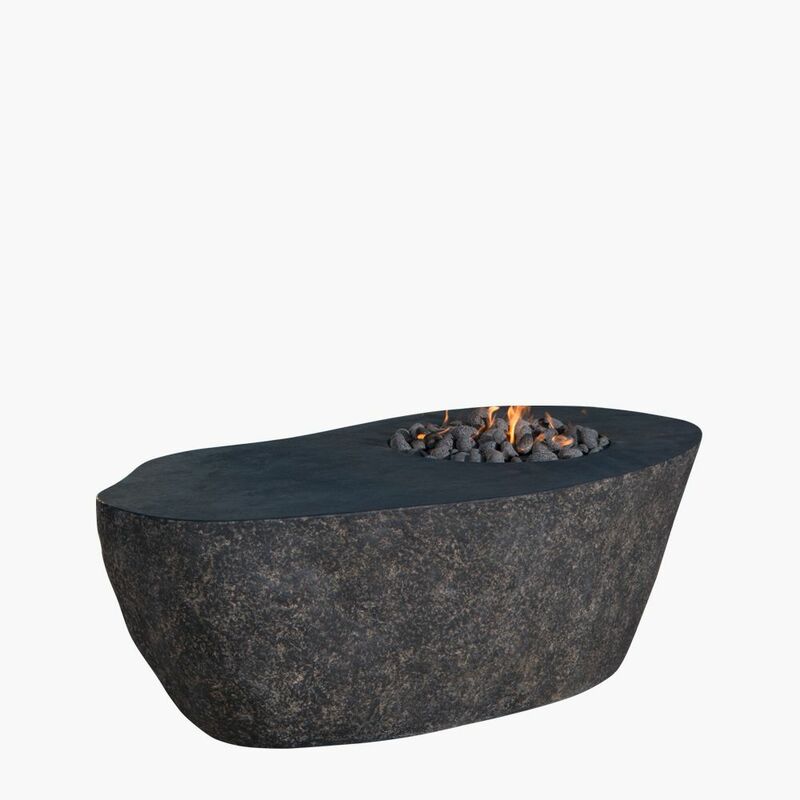 Primitive Stone Fire Bowls | Custom Fire Features | Stone Yard, Inc. 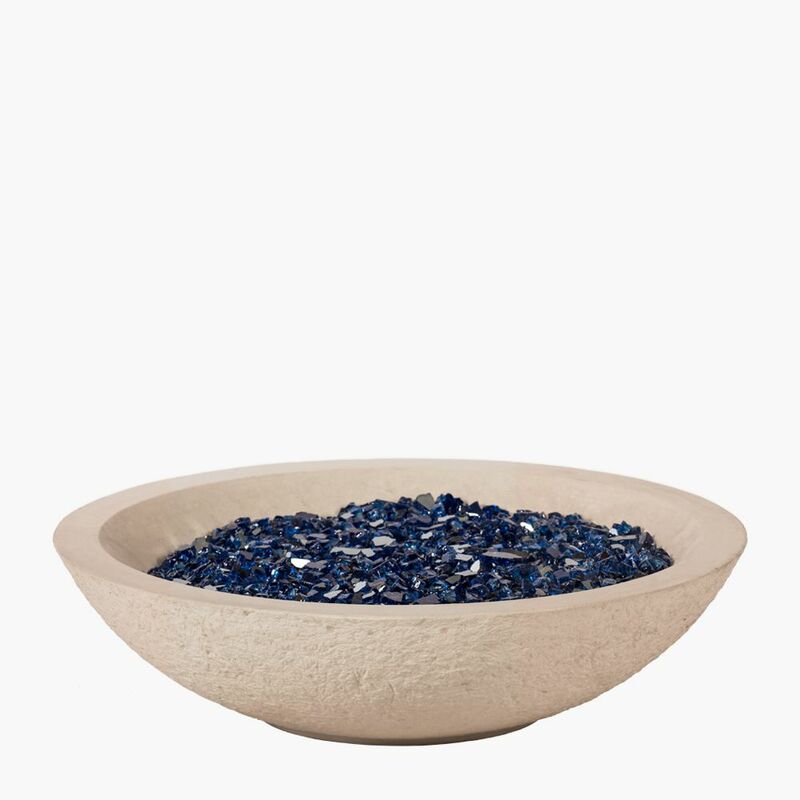 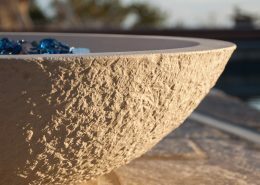 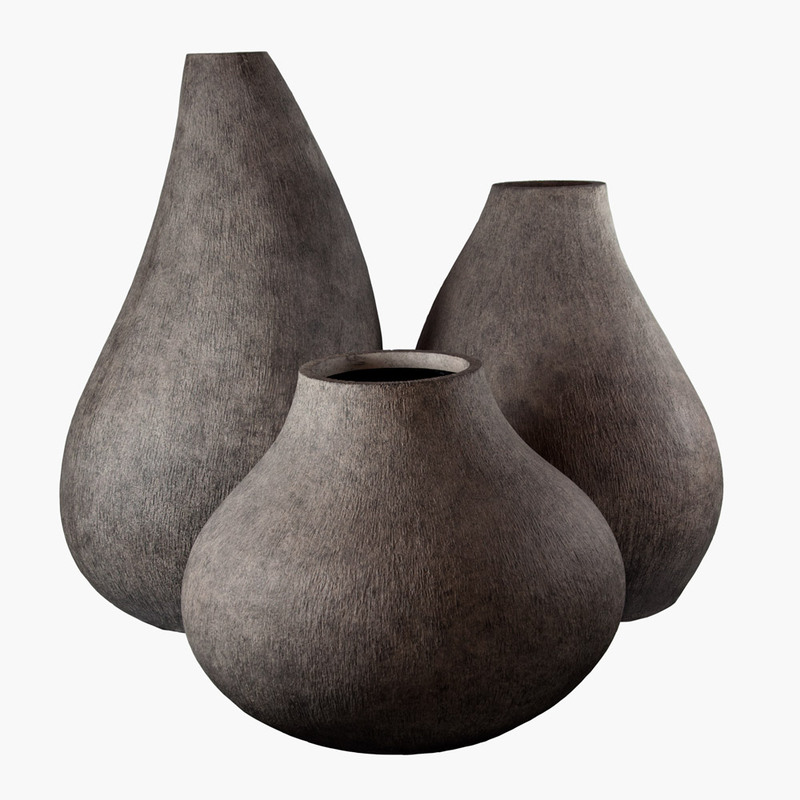 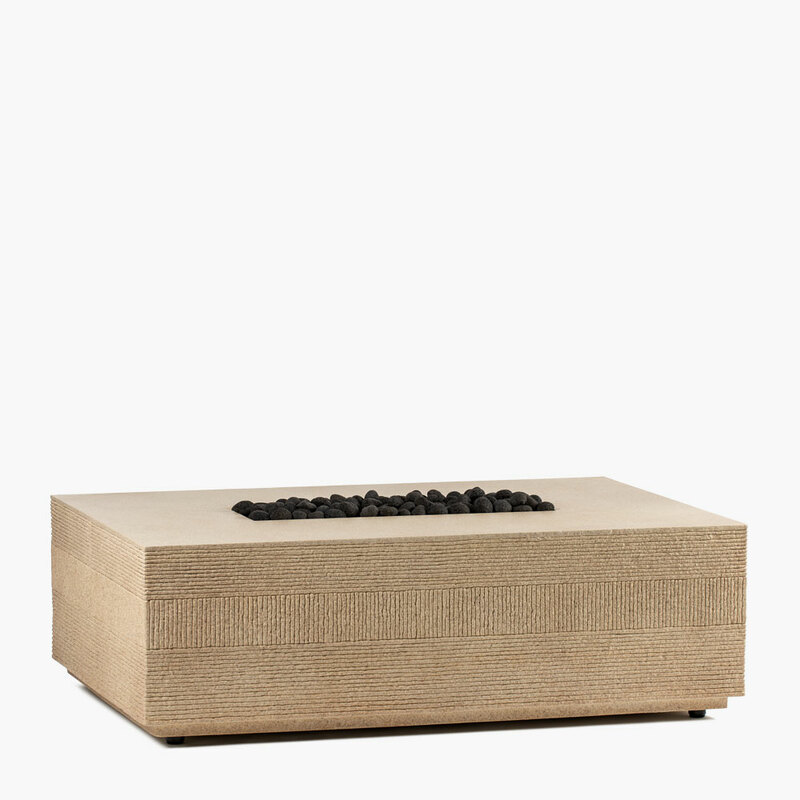 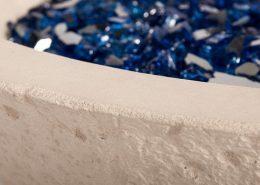 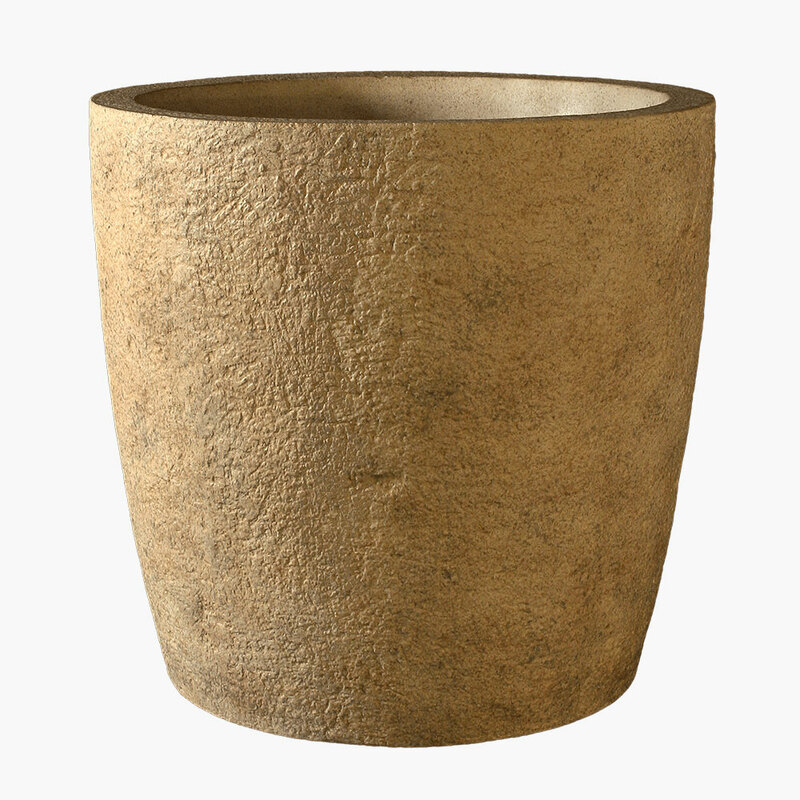 Combining organic, unprocessed beauty with a rustic, shallow profile gives the Primitive Low Fire Bowl an all at once earthy and contemporary appeal. 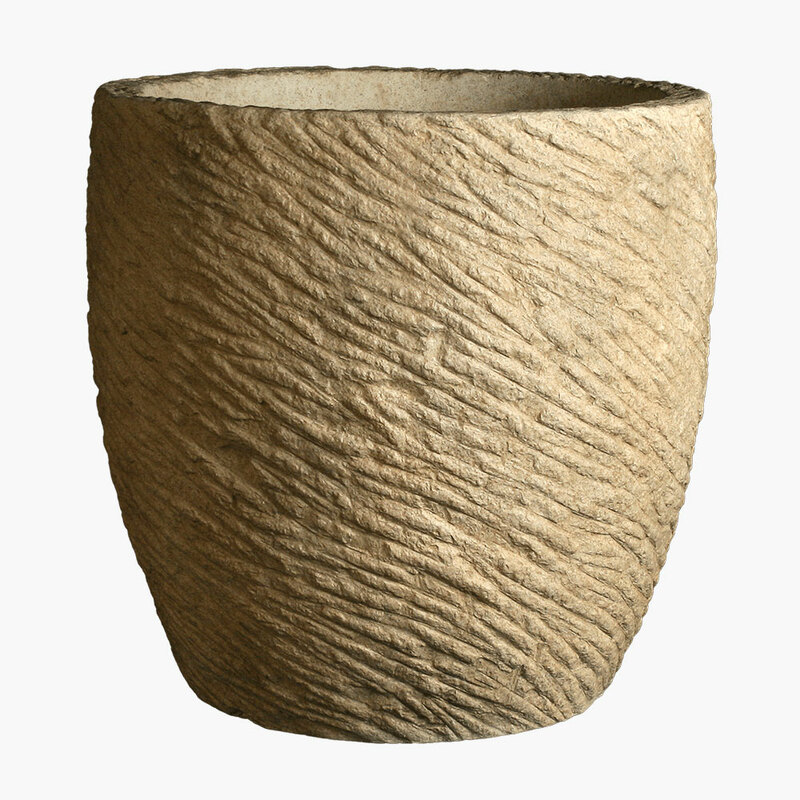 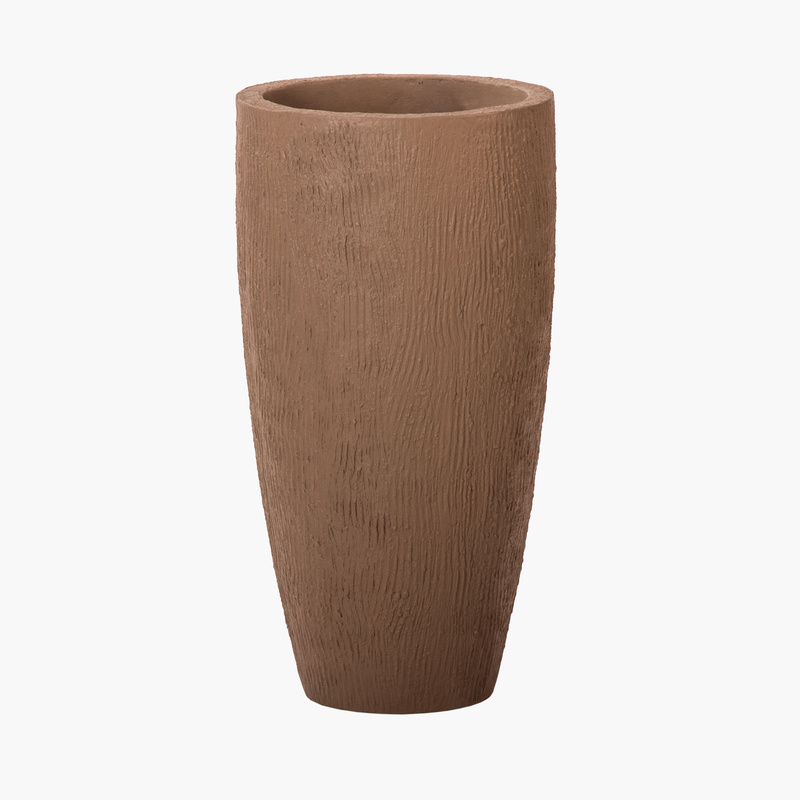 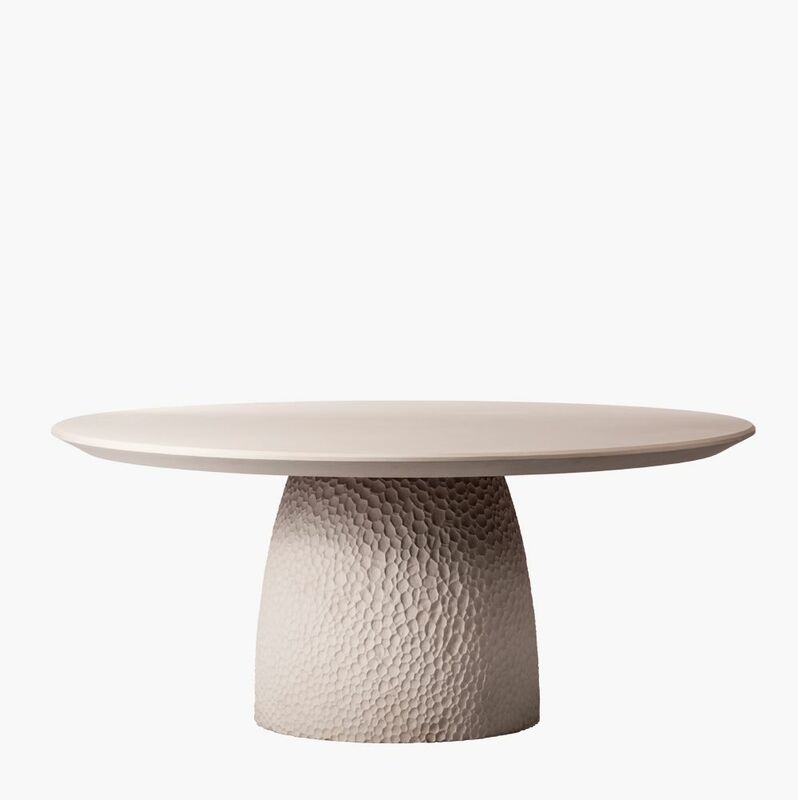 Add the rustic-looking Primitive fire bowl to your luxury exterior to balance more polished-looking pieces with this natural design element.